While it’s important to keep an eye out for all symptoms of any disease, each month of the year, different health organizations promote specific diseases. 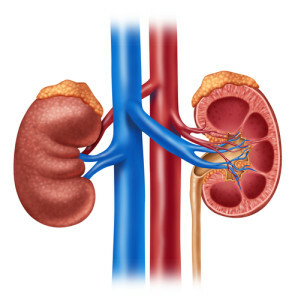 March is Kidney Health Month! 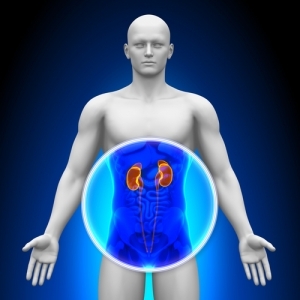 Check out the article below for information on kidney health. March is National Kidney Month and the National Kidney Foundation is calling on all Americans to take five healthy steps for their kidneys.